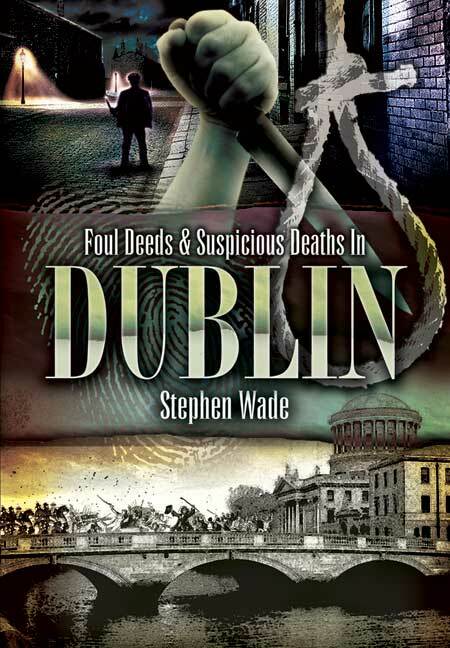 You'll be £10.99 closer to your next £10.00 credit when you purchase Foul Deeds and Suspicious Deaths in Dublin. What's this? Dublin has always been a city of paradoxes, opposites and conflicts. Its population expanded rapidly throughout the nineteenth century, despite the great famine and emigration to England, America and elsewhere. 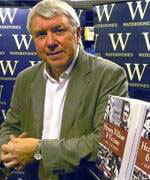 Even if we leave out the crime related to political upheavals and dissensions, as the author does in this book, there is still a long and fascinating social history of crime in the story of this wonderful,energetic and cultural city - the pride of Irish achievement in the arts and literature. It is a city of gaols as well as municipal and grandiose architecture. Maps through the centuries show its many prisons, from a Newgate to a Bridewell and several major ones such as Kilmainham and Mountjoy. At times in the eighteenth century the street crime was beyond the strength of the law to manage. This collection of stories include murders, robberies, frauds, libels and even a strange and bizarre offence by a Russian priest; and a killing by a crazed army officer. Here we have tales of courtroom drama, murder in the streets and sensational investigations. The people who figure in these 'strange eventful histories' include Oscar Wilde's father, Jim Larkin, and the working-class hero and the artist, Kirwan, condemned to prison on the horrendous Spike Island.